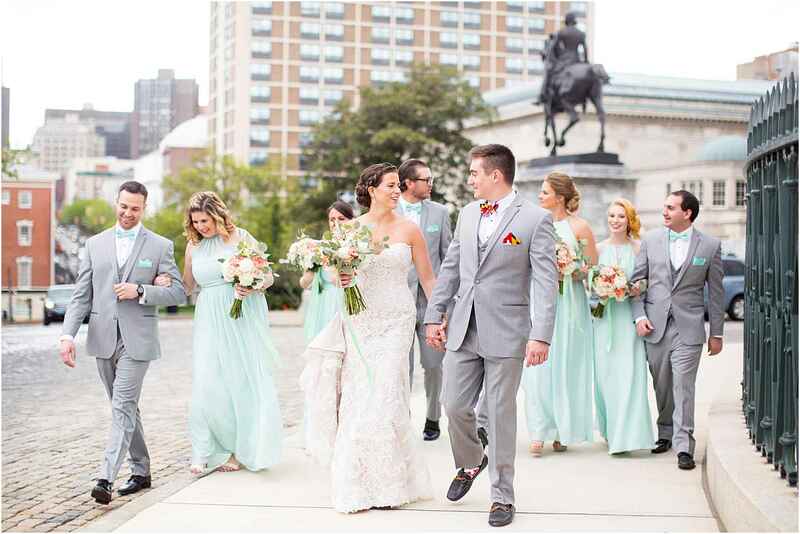 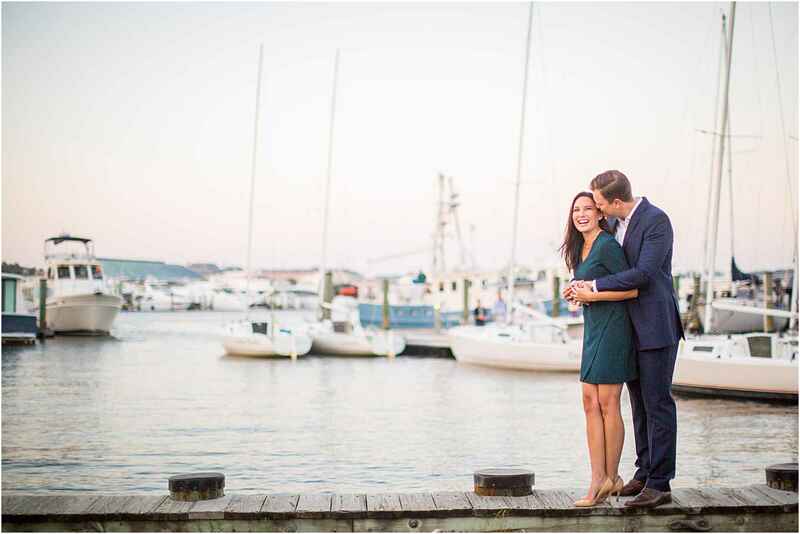 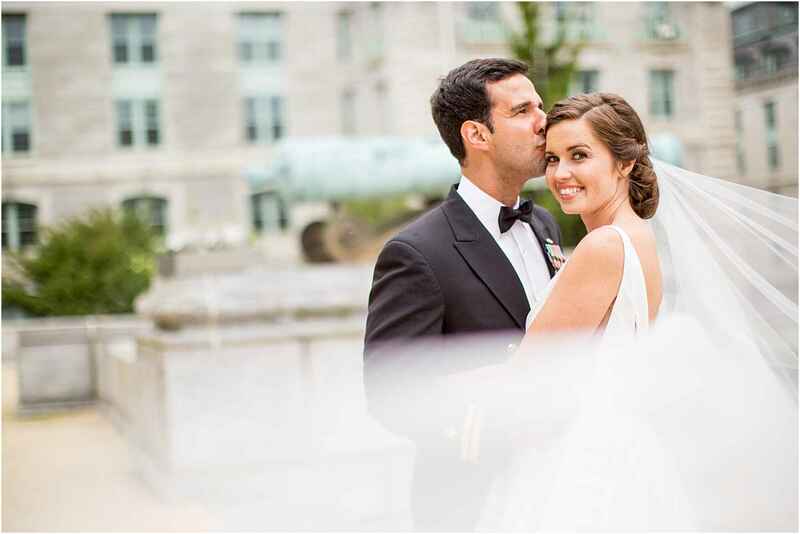 Rebecca and Adam’s USNA Annapolis Maritime Museum Wedding has been featured on The Black Tie Bride, one of my favorite wedding blogs of all time that showcases classic and iconic weddings. 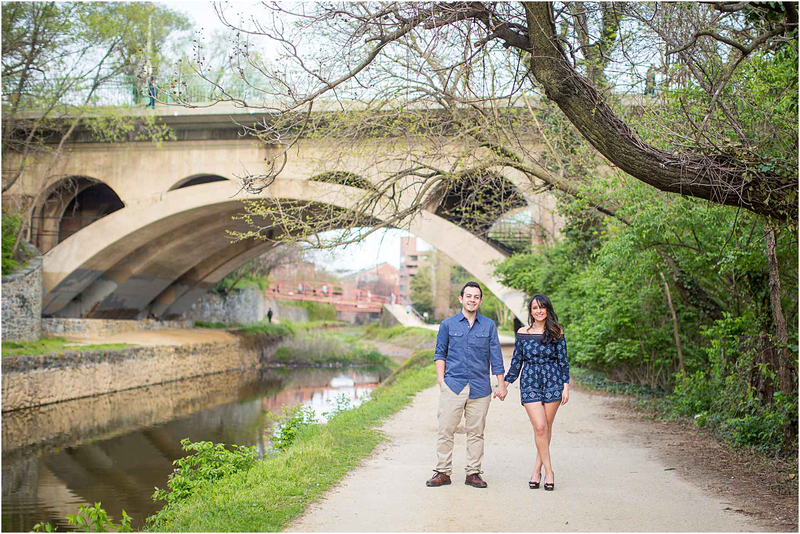 So excited for Adam and Rebecca on their feature! 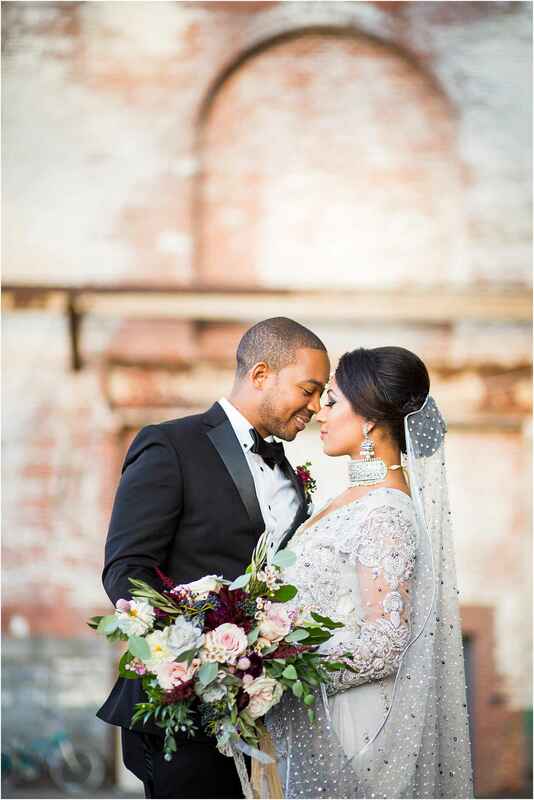 Congrats!!! 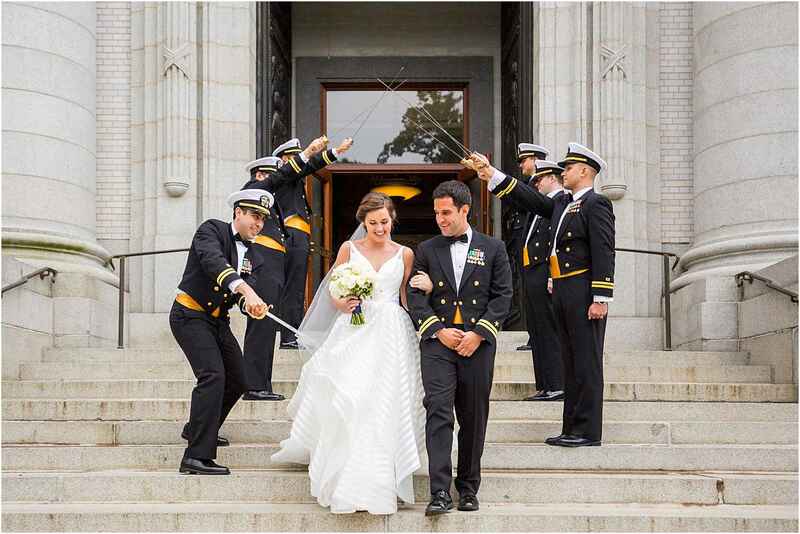 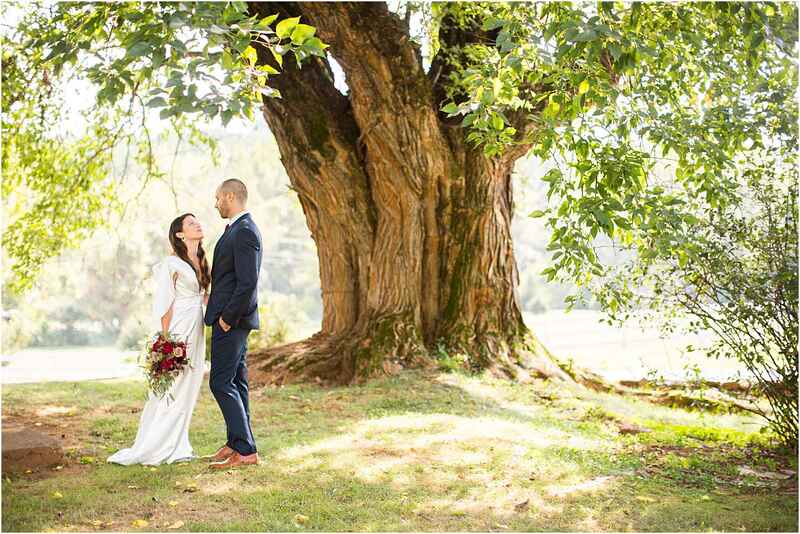 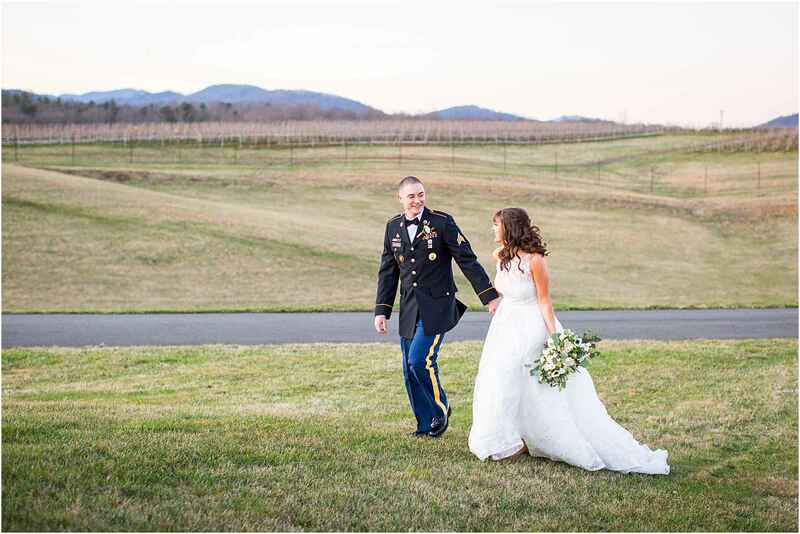 Check out The Black Tie Bride feature in the link below, and see the full ASP Blog post USNA Chapel Annapolis Wedding!